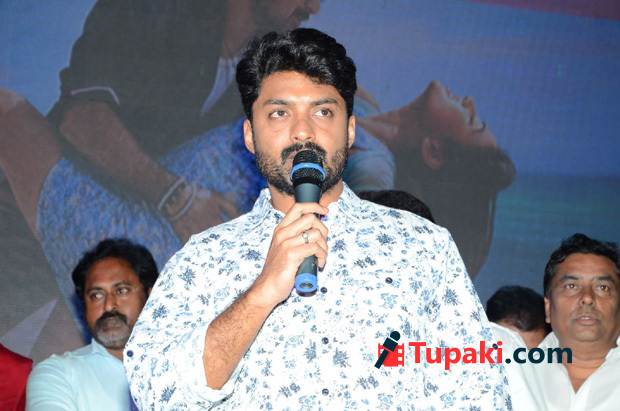 Why Kalyan Ram gave 3rd chance to him? Generally heroes repeat their 'hit' directors, but Nandamuri Kalyan Ram is different. He says, talent of a director is different and the story he will chose to score a hit are different. That's what it is, explains the Nandamuri hero. "Malli (director Mallikarjun) is a talented director, but unfortunately couple of stories didn't worked for us. But still he's a talented director. In case if the film clicks, then industry will get a new director introduced. I won't see if we scored flops or hits, but only the character of the person working with. I myself had many flops know? ", said Kalyan Ram, about Mallikharjun. Earlier these two have made two films together Abhimanyu in 2003 and Kalyanram Kathi in 2010, but both failed at box office. They are now coming up with "Sher" which is due from a release from a long time.